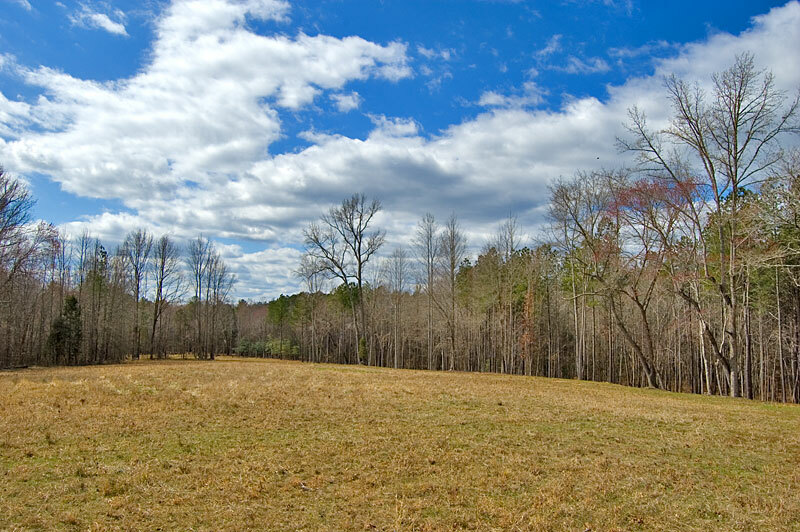 Located a few miles west of Apex, this tract includes 5.5 acres of pasture surrounded by mature woods and two creeks. 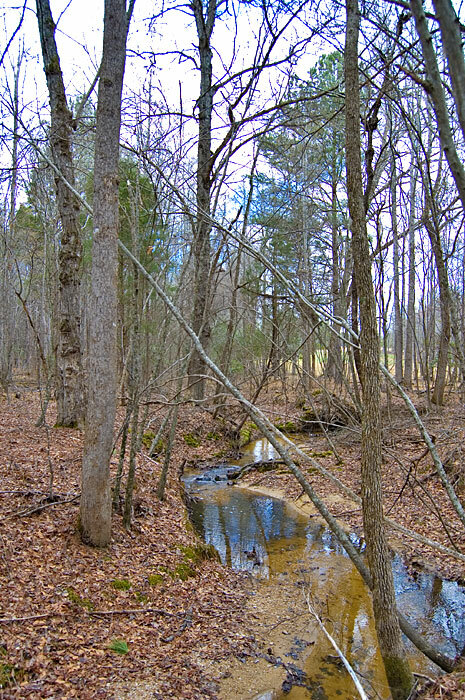 The land is located in Creeks Bend Farms subdivision - a private community of estate-sized lots. 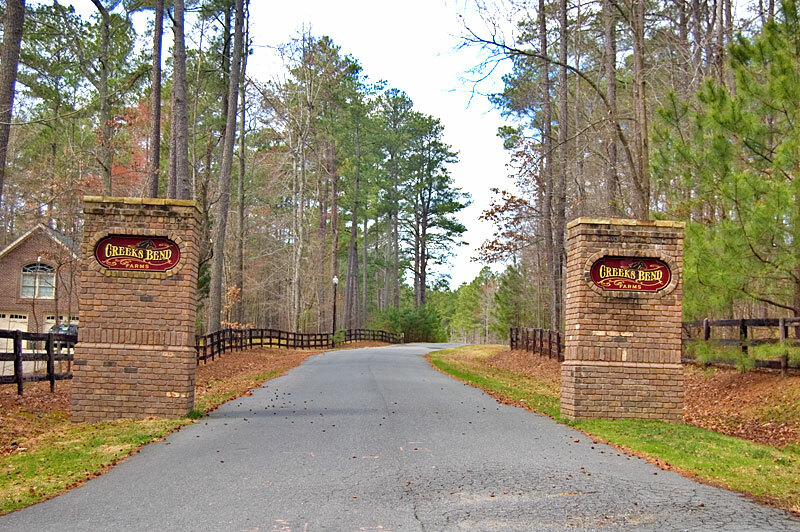 Horses are allowed and the property includes an equestrian/walking easement around the subdivision. The property has been perked for a four-bedroom home. 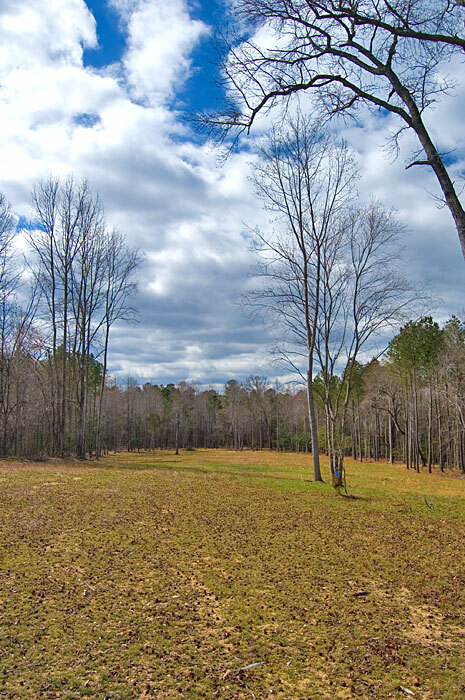 The homesite is set on a south facing slope with a view of the entire pasture and surrounding mature woods. 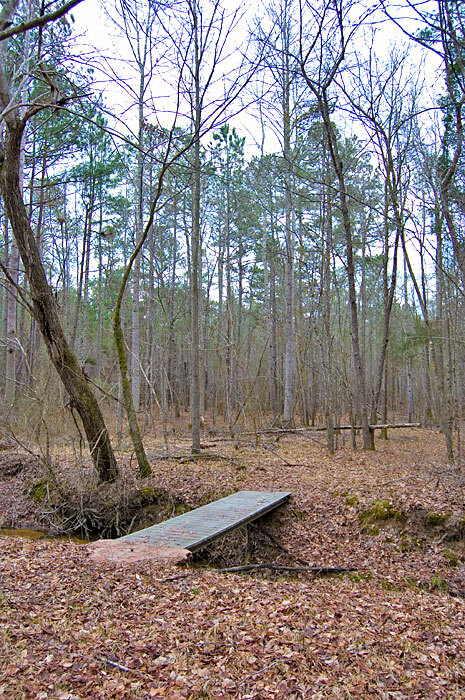 A trail provides access through the woods and has two bridges over Little White Oak creek. 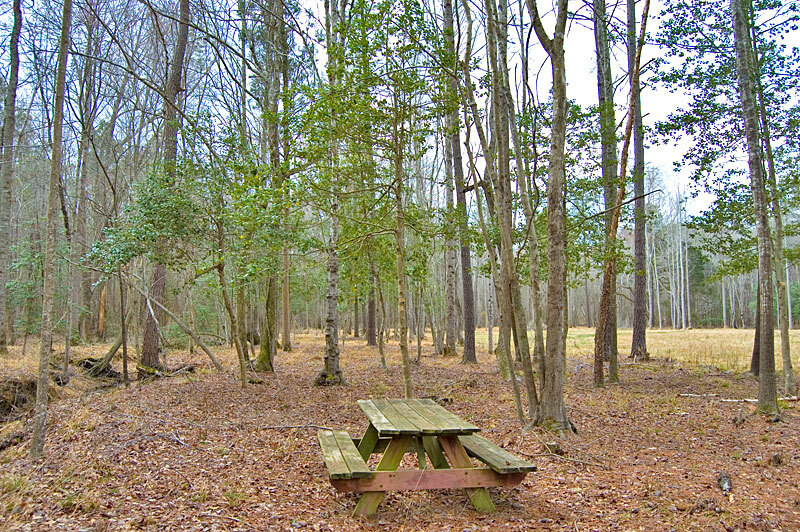 The surrounding community is served by a private, paved road with street lights and under ground utilities. 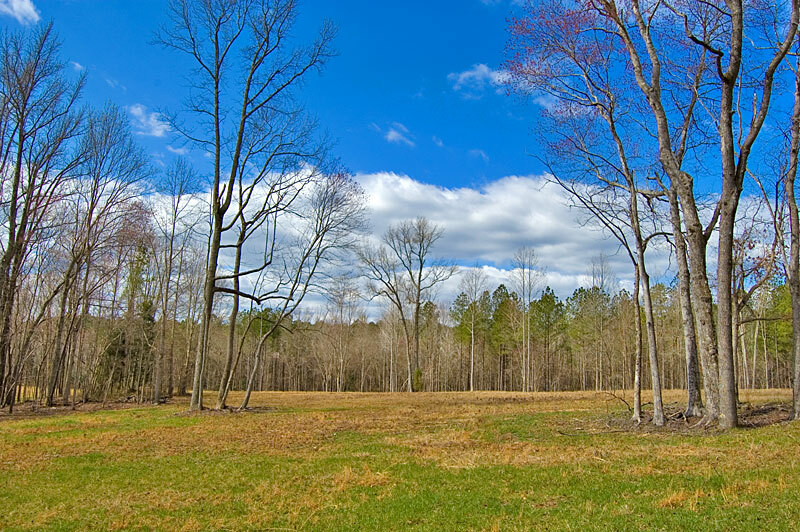 Minimum homes size is 3,000 square feet. 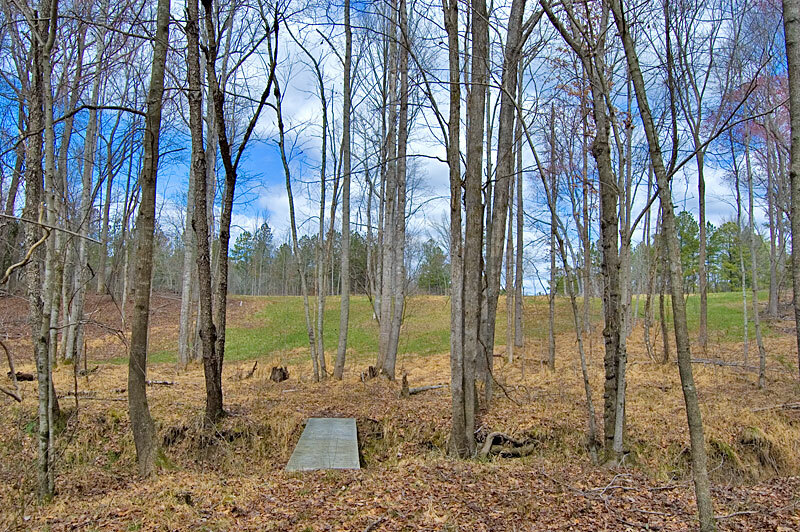 The existing homes are between 4,600 to 6,000 square feet. 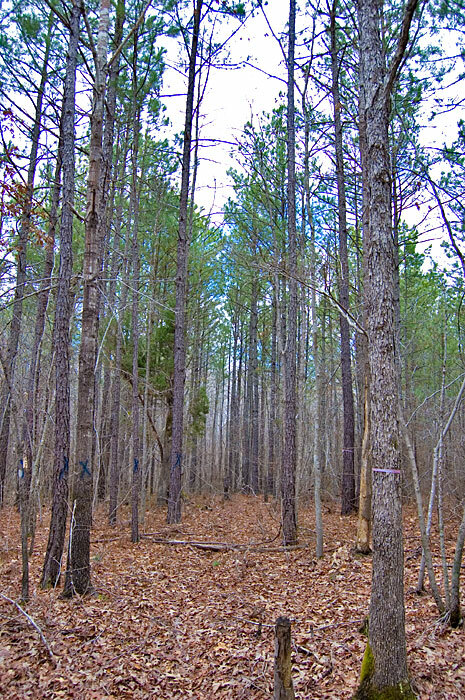 The property is located a few miles west of Apex and three miles to the future Interstate 540 (Triangle Expressway), currently under construction. 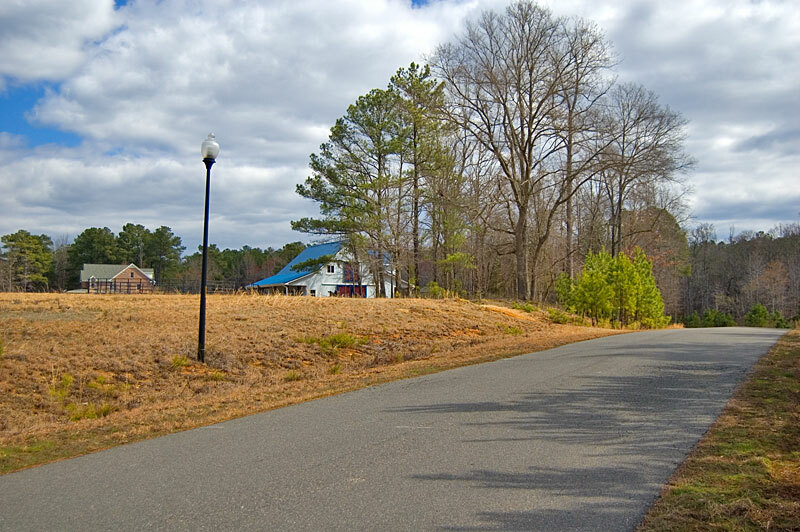 Creeks Bend Farms subdivision is protected by covenants and a road maintenance agreement. Horses are allowed. 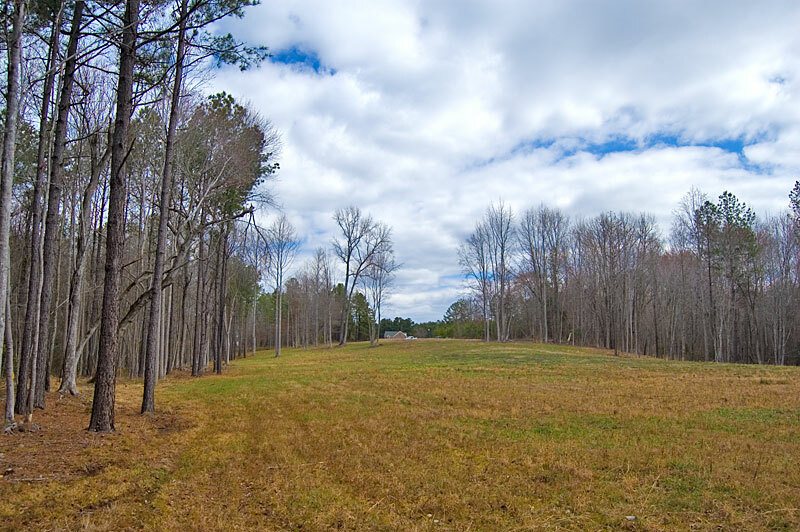 From Apex, NC: Take Old Highway 1 south 3.2 miles and turn left on Friendship Road (SR 1149). Go .7 miles and turn right on Hazelhurst Circle. Go .4 miles and turn left on Silver Stirrup Lane. 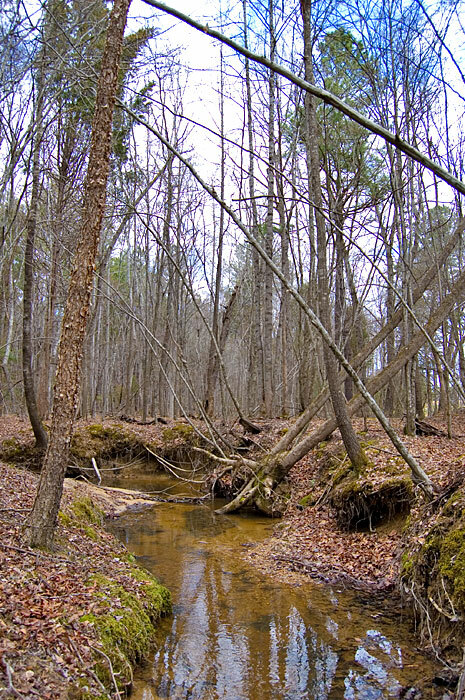 The property is .4 miles on the left.